04 February 2019 Season 1, Episode 5: Who Is Giselle Rosario? 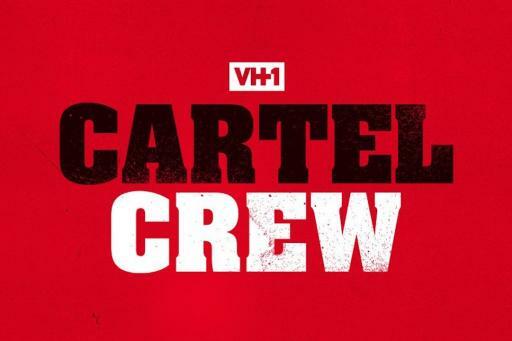 Cartel Crew is available to watch on VH1. You can also buy, rent full episodes of Cartel Crew on VUDU.